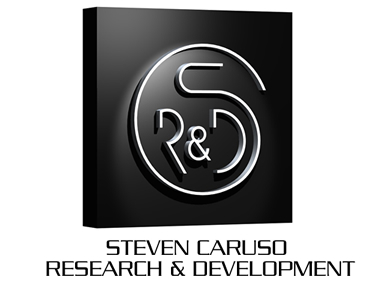 Welcome to Steven Caruso.com, the web site of Steven Caruso Research & Development. Copyright © 2000-2015 Steven Caruso Research & Development/Steven Caruso R&D. 930 Carney Ct. Antioch IL. All Rights Reserved.